Der Artikel Preschool Bilingual Education wurde in den Warenkorb gelegt. 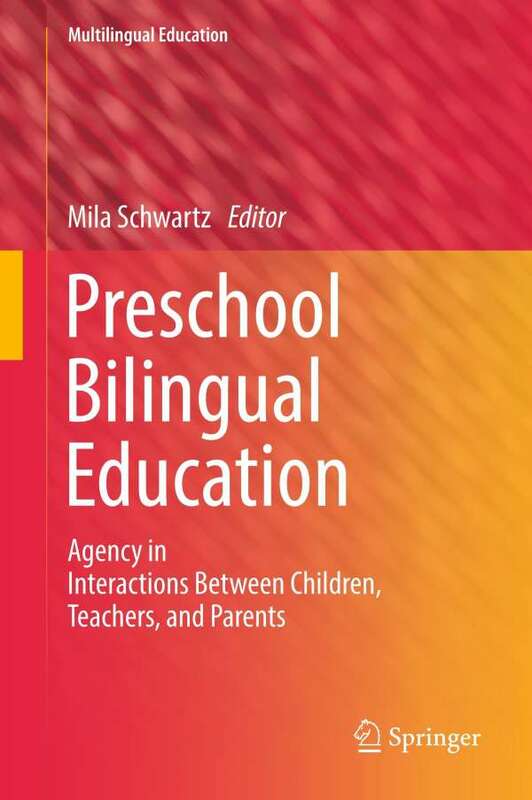 This volume provides an up-to-date collection of key aspects related to current preschool bilingual education research from a socio-linguistic perspective. The focus is on preschool bilingual education in multilingual Europe, which is characterized by diverse language models and children's linguistic backgrounds. 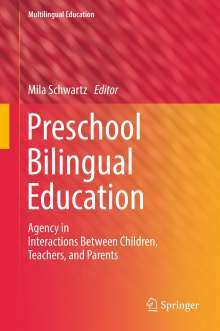 The book explores the contemporary perspectives on early bilingual education in light of the threefold theoretical framework of child's, teachers', and parents' agencies in interaction in preschool bilingual education. Five significant theoretical concepts are promoted in this volume: the ecology of language learning, an educational partnership for bilingualism, a notion of agency in early language development and education, language-conducive contexts, and language-conducive strategies. The volume examines preschool bilingual education as embedded in specific socio-cultural contexts on the one hand and highlights its universal features on the other. The book is a fundamental read for scholars and students of second language teaching, preschool education, and bilingual education in multilingual and multicultural societies.